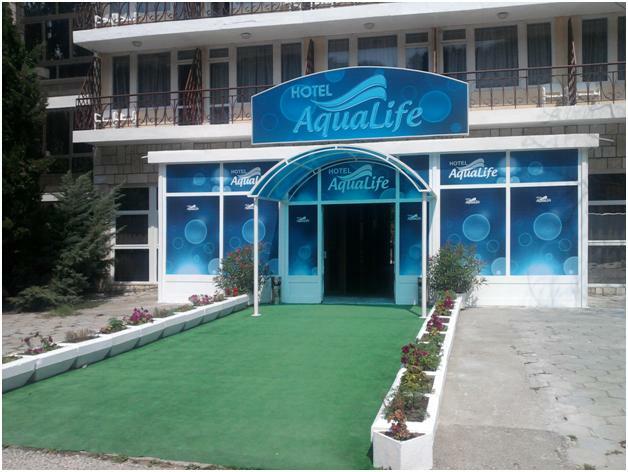 World Youth Championship in draughts-64 was held at the Sports Complex «Aqualife», Kranevo, Bulgaria, from August 27, (arrival day) till September 05, (departure day) 2013. 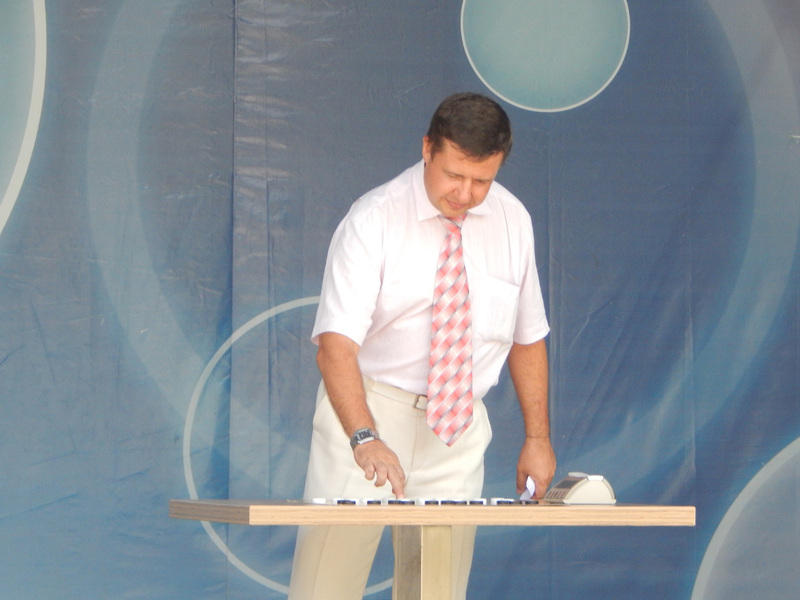 Closing Ceremony took place August, 4 at 19.00. 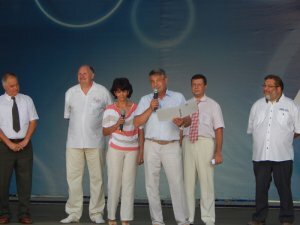 Russian consul in Varna and the mayor of Kranevo participated in the Closing Ceremony and award of winners. Closing Ceremony ended with a celebratory fireworks. See full results of the Championship and photo from Closing Ceremony. Closing Ceremony took place at 19.00. 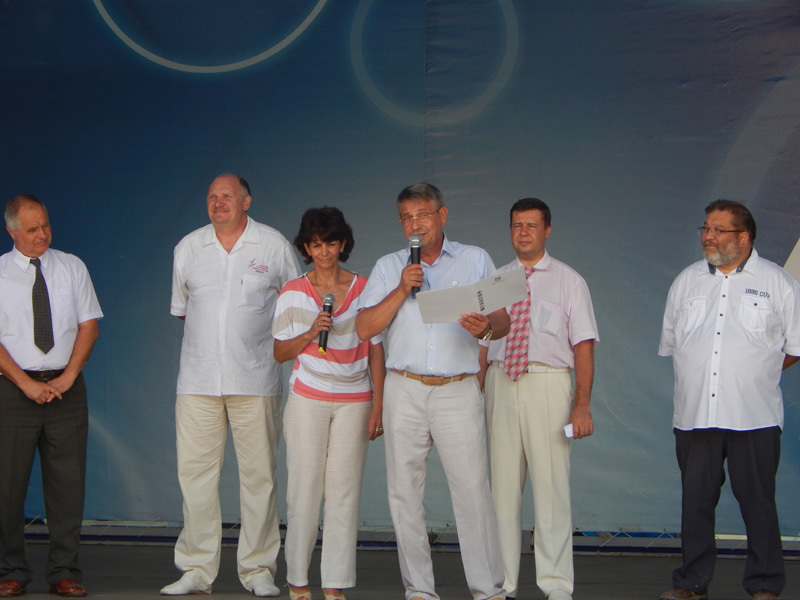 Russian consul in Varna and the mayor of Kranevo participated in the Closing Ceremony and award of winners. Closing Ceremony ended with a celebratory fireworks. Anna (G10) became champions among girls. All groups have one round today. See the full results. 2 rounds in all groups are held today. See the results of the morning round. 2nd round was held today. Group of boys B13 had a third round as scheduled. See all the results. Classic program started today. See results of the 1st round and draw of 2nd round. Rapid are held today. 162 players from 14 countries participated. Blitz was held from 15.00 to 20.00. 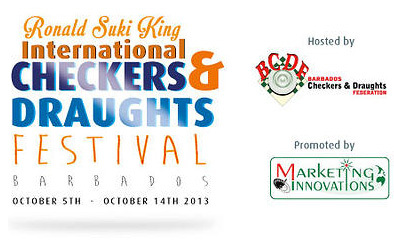 161 players from 14 countries participated. Slavyanov Nikita (B19), Shepel Felix (B16), Leonidov Daniil (B13) and Volkov Nikita (B10) became champions among boys. Leopoldova Nika (g19), Denisova Valeria (G16), Bolotkova Polina (G13) and Vatolina Kristina (G10) became champions among girls. 184 players from 14 countries were declared to participate in the championship.